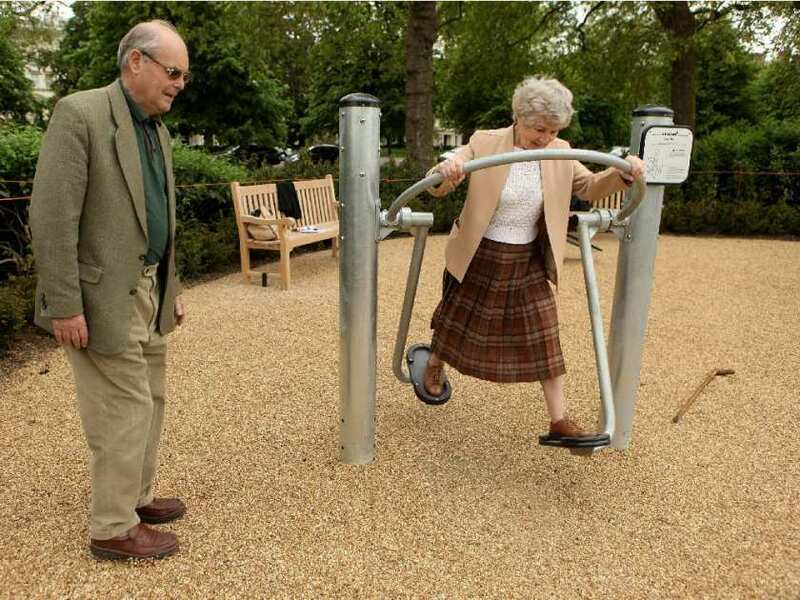 Exercise is known to be important. You’ve probably heard about the benefits of exercise for cardiovascular health as well as building and maintaining physical strength and flexibility. But exercise has also recently been found to have far reaching and very positive effects on our brains. It’s something that we can, and should, use to our advantage. In a wonderful book called Spark: The Revolutionary New Science of Exercise and the Brain, by John J. Ratey, M.D., the literal effects of exercise on the human brain are beautifully demonstrated. They show our abilities to be more and more self-directed in all things we pursue, especially in relation to our focus, mood, memory or when dealing with stress. Essentially, exercise has been proven to help build resilience. The beauty of exercise lies in its variety; there is something for everyone. In working with my clients it is apparent that each person needs to decide what form/s of exercise appeal to them. Yes, you can actually enjoy exercise! It might be team sports, such as basketball, baseball, lacrosse, football, etc. Or it might be playing against a single person, as in tennis. Or you may just enjoy your own company or that of others while bike riding, walking, running, practicing yoga, etc. Perhaps it’s working out at the gym, or taking a dance class. Try it out. Mix it up. Give a chance to any kind of exercise that appeals to you. Play around with the amount of time you exercise, be it a daily 10-minute session or a weekly 2-hour one. Once you find an exercise routine that works for you, begin tracking its effects on your body, your mind, and your life. I’m sure you’ll begin seeing a change very quickly. Take note of your mood before and after you exercise, as well as your overall mood a day prior and after your workout. Are you uninspired by any of my suggestions? Check out this article by the NYTimes to find inspiration! How has exercise changed your mood and resilience? Share your story with me in the comments or at barbaralipscomb@gmail.com!